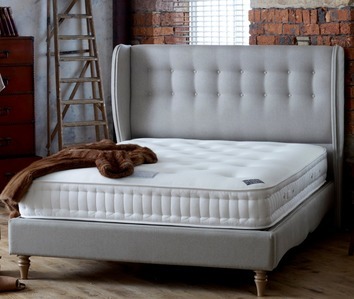 Mattresses of distinction since 1927 Provenance and Passion With almost 100 years knowledge, experience and passion invested in handcrafting the finest mattresses in the UK Burgess’ collections offer the supreme comfort and supportive qualities required for a lasting healthy night’s sleep. 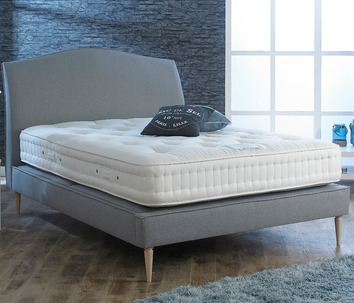 Burgess offer different pocket springing systems within their mattress ranges and when combined with the finest fillings, offer unrivalled support. 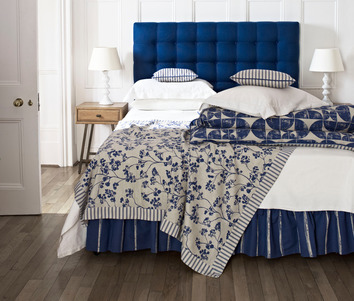 You spend a third of your lifetime in bed, so choosing the correct mattress is paramount. Spend as much time as possible lying on the bed. Don’t be hurried. 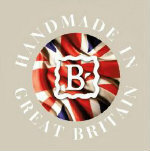 Feel the comfort, choose the fabric, make the bed bespoke to you. We are all individuals and buying a new bed is an important decision. 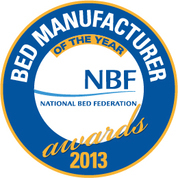 If sufficient time is spent on the selection then you can enjoy the benefits of your new bed for years to come. A full ten year guarantee. 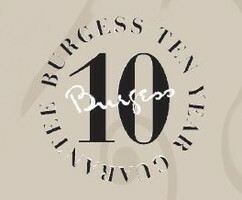 Wherever possible, Burgess use natural upholstery fillings. Understanding these fillings and their particular qualities is what makes Burgess renowned for product quality and longevity. 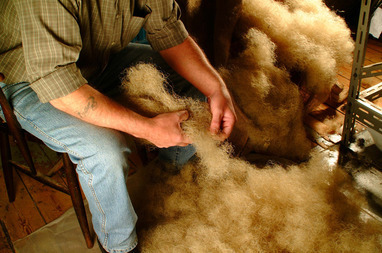 Cashmere is the wool or fur of the Kashmir goat and offers unique softness as a durable filling and comfort layer. Cotton plant fibres offer softness and breathability making cotton comfortable in hot weather. Coir is a very tough and elastic fibre which is a by-product of the coconut and is naturally adaptive to the human body. Flax is one of the oldest fibre crops in the world and is extracted from the skin of the stem of the flax plant. As a filling, it absorbs and releases humidity quickly. Loose Long Stranded Hair derives from the tails of cattle and, when hand teased, is one of the finest filling materials available, being very resilient, highly durable and with an inherent ability to recover to its original shape. The process of hand teasing further enhances the natural characteristics and creates a more breathable and luxurious filling. Horse Tail is taken from the mane and tail and is the strongest, longest and most course natural fibre with an open core. Creating a natural micro climate, it transports humidity away from the body. 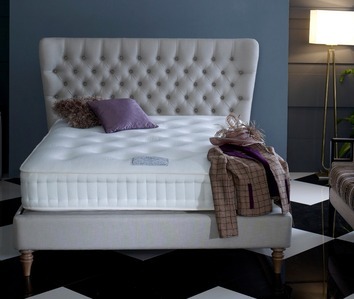 Hand Teasing enhances the springiness of the fibre within the mattress. Latex is a natural material produced from the sap of the rubber tree (Heves Brasiliensis) and has an in-built recovery memory keeping the mattress plump and with a springy feel. Latex is hypoallergenic and is naturally resistant to mould and mildew. Mohair from the Angora goat is a highly sought-after fibre offering a soft and luxurious feel. This fine wool-like fibre offers insulation and durability. Natural Plastic is a crop-based fibre derived from corn or bamboo. Otherwise known as PLA or Ingeo, this fibre provides stability and low moisture absorption. Pure New Lambswool is an ideal soft and supportive comfort layer providing warmth in colder months and cooling in warmer months. Silk is one of the oldest and most sensuous materials offering luxury and an in-built micro climate. Wool is natural, sustainable and strong with inherent insulating and fire retardant properties. This versatile fibre is also biodegradable and hypoallergenic.